Nine children’s authors and illustrators have come together to answer the question, “Are you kind?” Their illustrations show children and animals answering that question through their actions…. “I think we can all use inspiration for kindness every day in every way. 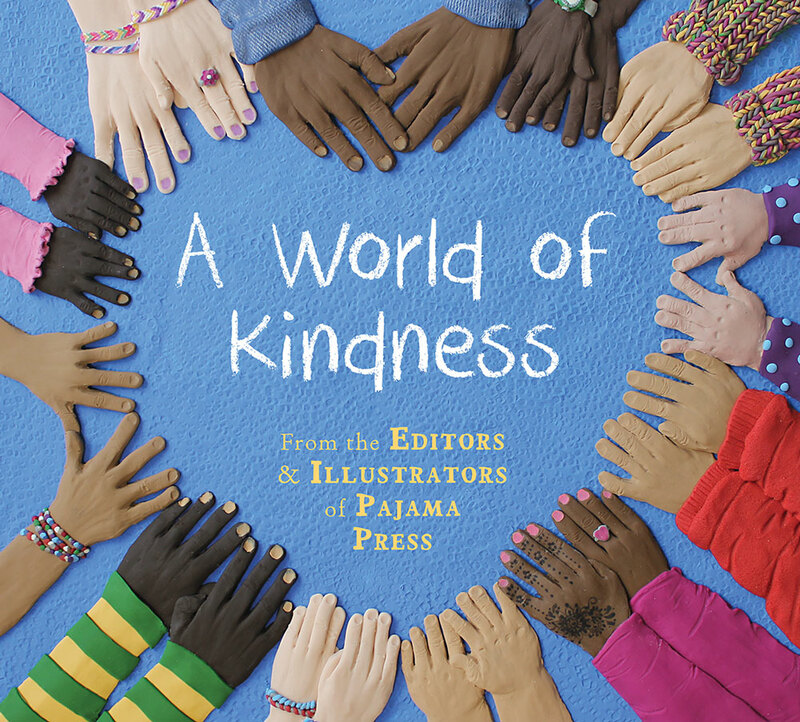 So, the people at Pajama Press have created this book to inspire kindness when talking with children…. 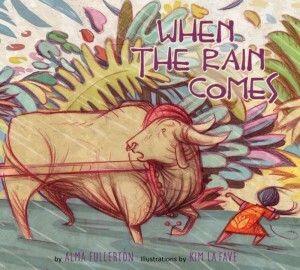 “In a note inside the book, Pajama Press Publisher Gail Winskill writes that the idea for the book was born when her three-year-old granddaughter asked her one day, ‘Nana, how can I be kind?’….Each page features art by Pajama Press’s acclaimed illustrators, some from previous books and others original (and my children were excited to see illustrations from books they’ve loved before!). Being gentle with animals, saying please and thank you, helping shy friends join in, watching over those who need it. 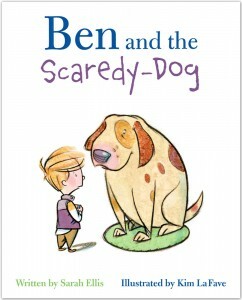 “This book is part of a series of picture books featuring the young boy Ben. Ben has two older siblings: a sister, Robin; and a brother, Joe. He is at first interested when he sees a new family moving in across the street, especially when he sees a child his own age. But when he sees their dog, he isn’t as interested….